Travel demand for nature-based, outdoor recreation experiences has steadily been on the rise, particularly in regions abundant with natural assets. Adventure travel may constitute one of the fastest growing segments in the travel industry globally. 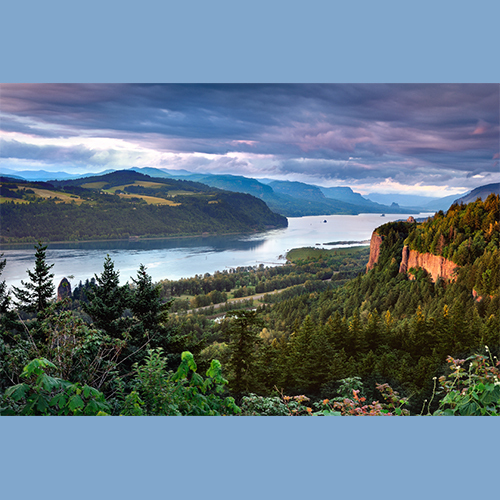 The Columbia River Gorge and surrounding Cascades are already a mecca for outdoor recreation and adventure travel. This workshop will explore world-class examples of other outdoor recreation and adventure travel destinations to inspire new thinking, examine how the Gorge can evolve to meet the growing demand of the adventure traveler, while addressing issues of sustainability and seasonality. We will also take a look at some of the big projects underway in the Gorge that could be game-changers for this sector. Come be a part of the discovery and get inspired with new ideas to evolve and improve this aspect of the Gorge economy. It only costs $10 for the full day workshop in Cascade Locks! Register here now!